Get outside and run this October + November! Fall is here in the Northern Hemisphere, and with it comes one of the best times of the year. But amidst all of autumn’s coziness, it can be easy to forget one important thing: It's also the most ideal time to go for a jog. Well+Good is challenging you to enjoy this running season to the fullest by completing 20 km over the course of two weeks. All challenge completers will receive a digital finisher’s badge and can enter for a chance to win a $250 gift certificate to GapFit. 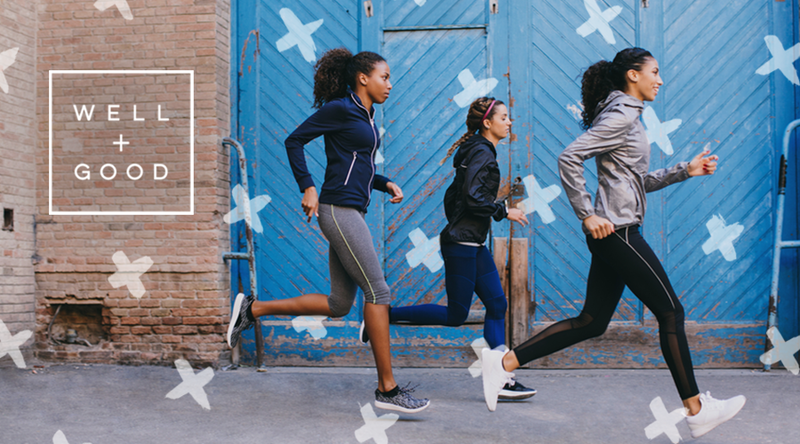 So lace up your running shoes and stay tuned to Well+Good for all of the motivation you need. Learn more at Well+Good and be sure to join the Well+Good Strava Club for some extra inspiration. After all, knocking out 20 km is awesome, but getting those virtual high-fives from your Strava community makes it that much sweeter. Challenge completers will get a chance to win a $250 GapFit gift certificate to ramp up your running wardrobe! - A unique digital finishers badge in their Trophy Case. - The chance to enter to win a $250 gift card to GapFit. This is available in the US-only. Upon completion of the challenge, each finisher will be eligible for a $250 GapFit gift certificate. 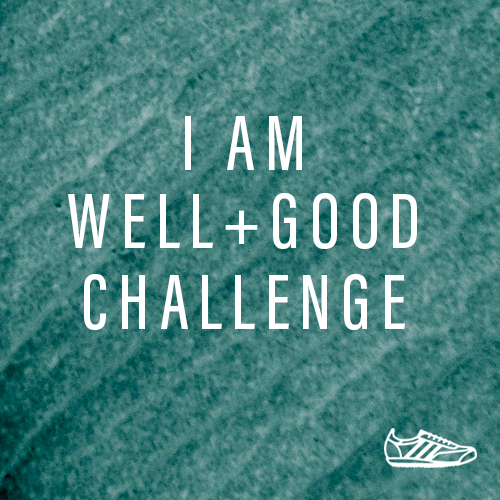 Challenge finishers will receive an email containing a link to a page on the Well+Good website. Users will be required to enter their details and confirm if they have completed the 20km in the two week period. Participants will only be eligible to win a GapFit gift certificate after submitting the required information. Prizing only available to legal residents of the 50 United States (D.C.), 18 years and older and must abide by the competition rules.